Robert Pattinson is one of the best-known and most successful actors of his generation. Although he achieved huge commercial success for his portrayal of Edward Cullen in the highly popular Twilight series, the films were largely panned by critics. Pattinson has since gone on to work with highly respected directors such as David Cronenberg, Werner Herzog and David Michôd, and has received critical acclaim for his acting. Robert Pattinson was born in London, England on May 13, 1986. Despite being English, he more often adopts an American accent in his films. Pattinson grew up in London with his parents and two older sisters. His mother worked for a modelling agency and Robert began his career modelling at the age of 12. Being just over six feet tall, Pattinson has said that he considered himself to be gangly rather than attractive when he was in school. Why is Robert Pattinson famous? The handsome star became famous as the lead actor in the Twilight series of films, based on the best-selling novels by Stephenie Meyer. Although it was his portrayal of the vampire Edward Cullen that rocketed him to fame, Pattinson had already appeared in another hugely popular literary franchise. Prior to Twilight, the actor had played the part of Cedric Diggory in the renowned Harry Potter franchise, appearing in Harry Potter and the Goblet of Fire and Harry Potter and the Order of the Phoenix. As well as being one of the most famous actors of his time, Pattinson has also done high-profile modelling campaigns for Dior Homme fragrance and Dior Homme menswear. And, as if acting and modelling weren’t enough, the multi-talented Pattinson has also had success as a musician, singing on two tracks on the Twilight soundtrack, one of which he co-wrote. Musical talent seems to run in the family as Robert’s older sister Lizzie is also a professional singer. Where was Robert Pattinson born and where does he live now? Robert Pattinson was born and raised in Barnes, London, and he also began his acting career there. His first roles were on the stage, with small roles in Guys and Dolls, Macbeth, and Tess of the D’Urbervilles. It was while performing in Tess of the D’Urbervilles that Pattinson was spotted by an agent who helped him to land his first film roles in England. Pattinson’s first film was Vanity Fair, starring Reese Witherspoon. Unfortunately, his scenes were edited out and only appeared on the DVD version. The first film he actually appeared in was a German made-for-television film called Curse of the Ring. 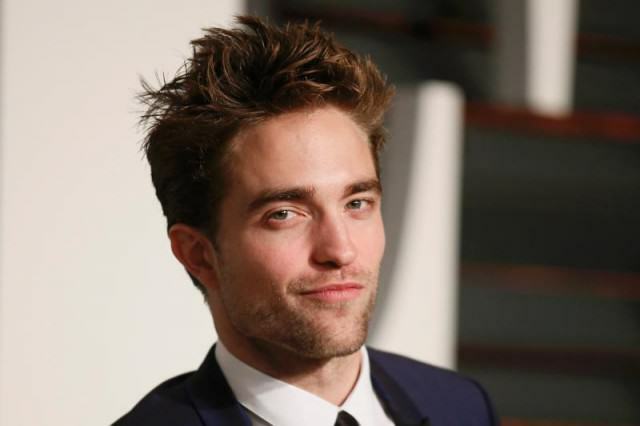 Shortly after appearing as Cedric Diggory in the first two Harry Potter films, Pattinson moved to Hollywood, LA, where his career took off when he landed the lead role of Edward Cullen. It was on the set of Twilight that Pattinson struck up a relationship with his co-star Kristen Stewart. Their relationship attracted a huge amount of attention from the press and fans despite the couple’s desire to keep it private. When did Robert Pattinson and Kristen Stewart break up, who did he date afterwards? 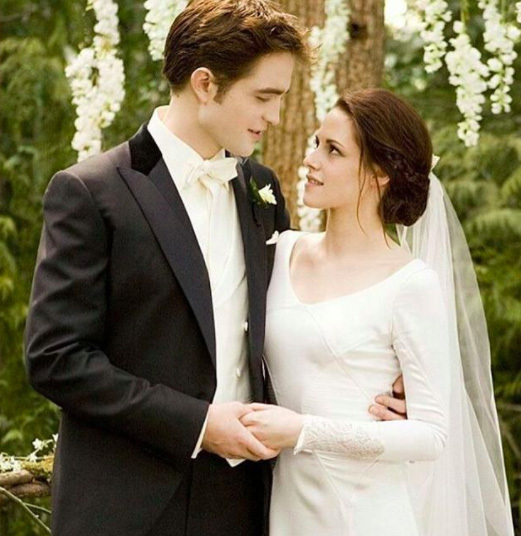 Although the couple never formally acknowledged when their relationship started, it began at some point during the filming of Twilight, with rumours of the pair’s romance first surfacing in November 2008. The pair endured intense media scrutiny as a result of the huge success of Twilight and fans’ fascination with the couple. Ironically, because of the attention neither Robert nor Kristen formally acknowledged the relationship until it had ended. In 2012, Stewart offered a public apology to Pattinson, for kissing her director on the film Snow White and the Huntsman. Sadly, despite attempts to reconcile, the couple split up for good in 2013. The following year Pattinson began dating the English singer and songwriter FKA Twigs. In 2015 it was rumoured that the pair had become engaged, although again, this was never officially confirmed by Pattinson. Despite the rumoured engagement, the couple split up in 2017. What is Robert Pattinson’s net worth? It was the huge success of the five Twilight series movies that established Robert Pattinson as one of Hollywood’s highest-paid actors. The films earned between almost $400 million and just over $800 million each with Pattinson reportedly paid $2 million for the first film, Twilight, and $12 million for the second film, New Moon. For the final two movies, Breaking Dawn Parts I and II, in addition to his salary of $12.5 million, he received 7.5 per cent of the films’ earnings which totalled about $40 million per film. It’s estimated that Robert Pattinson’s net worth is currently around $100 million. 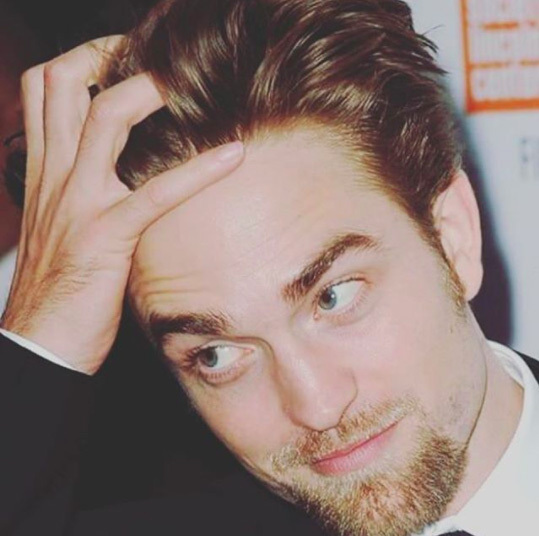 Aside from his successful career, Robert Pattinson is a supporter of several charities dedicated to raising awareness and funds to protect vulnerable children.